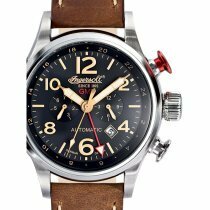 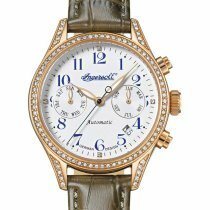 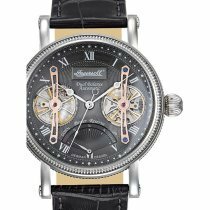 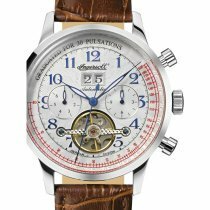 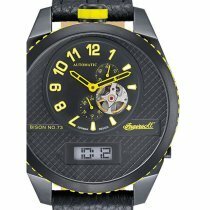 ⌚Ingersoll Watches: buy cheap, postage free & secure! 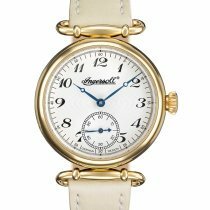 More than 120 years ago, the brothers Charles and Robert Ingersoll started producing pocket watches in collaboration with Henry Ford. 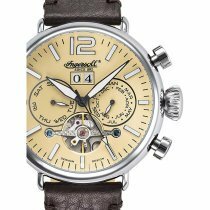 Later, wristwatches were added, which were supposed to be both high quality and affordable. 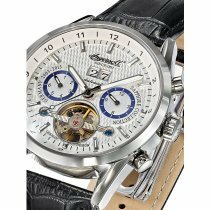 To this day, the declared goal of the successful watch brand is to offer automatic watches at a very attractive price-performance ratio. 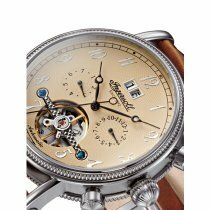 Also in the range of tourbillon watches there are numerous beautiful and elaborately crafted models, for example with built-in glass back, which allows a look into the complex construction of the watch interior with escapement wheel, anchor and balance wheel. 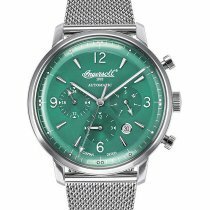 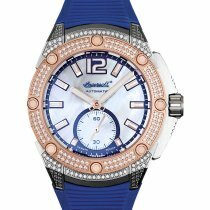 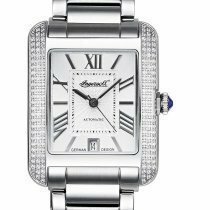 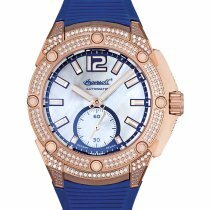 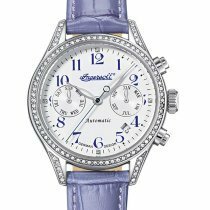 Both the timeless design of the Ingersoll classics and the newer collections will delight watch fans all over the world. 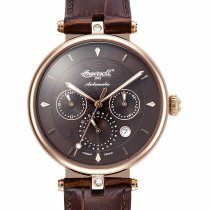 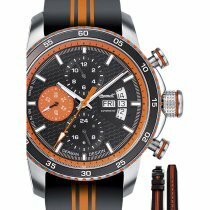 If you are looking for a high-quality watch with comfortable functions such as calendar and power reserve display at a reasonable price, you will certainly find it here in our online watch shop. 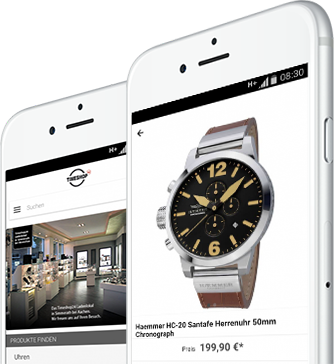 Have fun discovering!